Real football giants visit us on Saturday from the great Újpest, which players started their championship and international march in 1969 and the Fairs Cup winner Newcastle footballers also join us on match day. 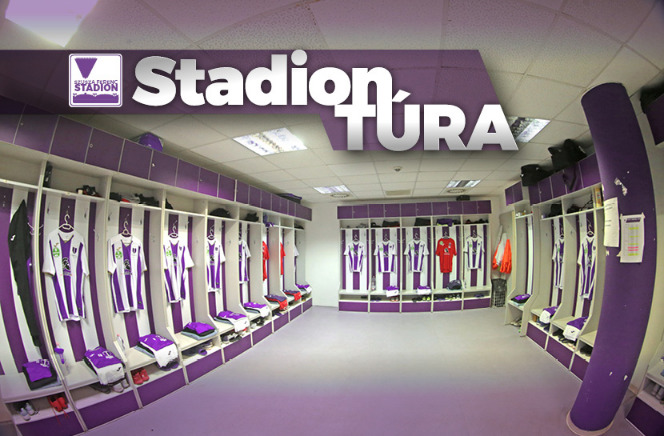 Ticket sales related information and lambrequins related information are available for our fans in connection the Újpest FC – DVSC game. There was not any score at the game against Budapest Honvéd. Our club is going to open the gates of our stadium every Thursday when our team plays home game for everybody. Who was the best player in March? 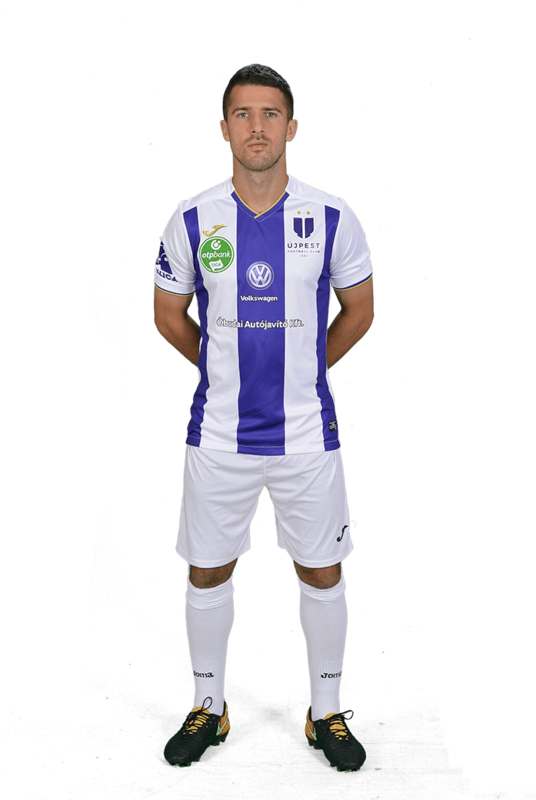 You can vote at the Újpest FC application and you can win for yourself a present and for your favorite player as well.